It may be hard to believe given this blog’s content but I actually watch more series than movies. I always try to start new ones although with the frequency that new shows start in the U.S. that isn’t as easy as it sounds. This list is in order. The show chronicles the story of Emily Clarke as she seeks out revenge on the people who framed her father and threw him in jail for terrorist charges. The show has its ups and downs but its ups being very exciting. This isn’t a story about forgiveness, the show opens up, this is a story about revenge. And such sweet revenge it is. 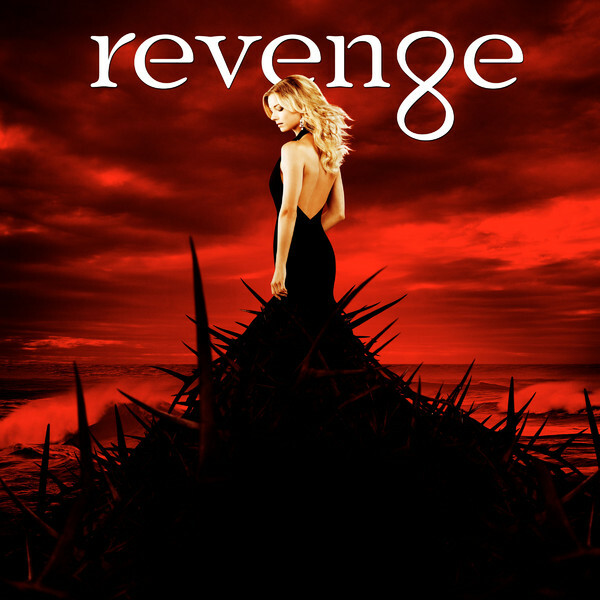 Revenge is currently airing its second season. You don’t need to like country music to enjoy Nashville because the show isn’t about the music only. It’s about the music business in Nashville, about women trying to make it in a patriarchal music genre. It’s also about politics and family dynamics. All in all, the show encompasses a lot of elements and is always enjoyable. It has many characters so you are bound to relate to one of them. I also highly enjoy the music it offers every week so Nashville entertains my ears as well. 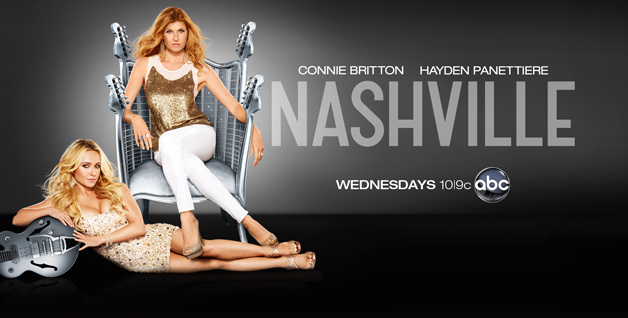 Nashville is currently airing its first season. An average first season of only 7 episodes gave way to an absolutely brilliant (so far) second season. Scandal is an absolutely gripping show about things that go on behind closed doors in Washington up from the White House down to more irrelevant people. Conspiracy theorist-lovers will absolutely dig this. I think it’s a great TV show because of the way it manages to weave many things together and make it look absolutely normal. 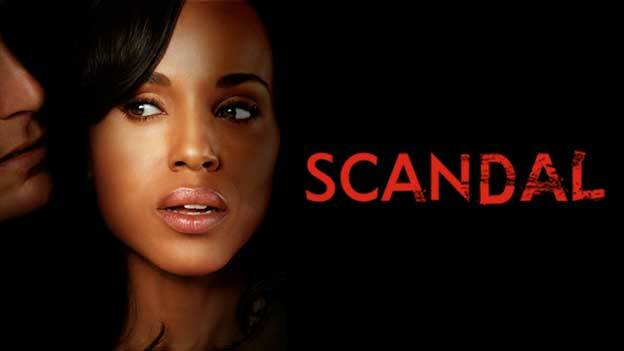 Scandal is currently airing its second season. You’ve probably seen many legal dramas over the years. But Suits is probably the most interesting of the bunch. 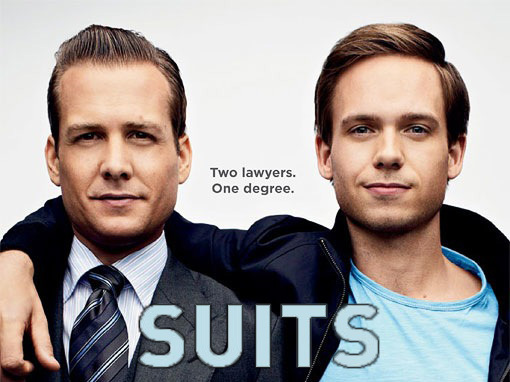 It has the coolest bromance on TV amid a highly competitive atmosphere of lawyers. While the legal aspect of the show is prominent and highly interesting, it is the interactions between its different characters that will keep you hooked. Suits has spawned the viral catchphrase: what would Harvey do? You’ll start wondering this as you watch it. Suits will reprise its second season next Thursday, January 17th. Where do I start? After a not-so-shabby first season, I didn’t think I’d even start the second season of American Horror Story which has nothing to do with the first one. So you can start this without worries. But how mistaken was I in thinking that. Using a lot of the same actors of the first season, the show brings it episode for episode. Great direction, extremely thrilling story and characters that you either love or love to hate – all of them will keep you transfixed, as well as some absolutely brilliant acting performances by the likes of Jessica Lange who has won a Golden Globe and Emmy for her performance in the first season. There’s probably few other TV shows airing right now that can rival American Horror Story: Asylum in intensity. I don’t find it scary but it definitely keeps you at the edge of your seat. Hollywood should take notes. This is how you do horror. AHS is currently airing its second season. This entry was posted in TV Shows and tagged American Horror Story, Asylum, Nashville, Revenge, Scandal, series, Suits, TV, TV Shows. Bookmark the permalink. I’m watching both revenge and suits.. both are awesome.. I think you’d really enjoy Scandal out of this list. American Horror Story: Asylum is phenomenal! Great list. Modern Family isn’t new. They’re halfway through season 4 now. Let me know what you think about AHS. I knew not to expect anything good from a person that thought “The Hunger Games” is 10/10…..
No reality tv??? 😛 We got Moonshiners, Beyond Scared Straight, Bait Car (and so much more greatness on truTV)! In the USA, reality is even crazier than fiction–for REAL brotha!